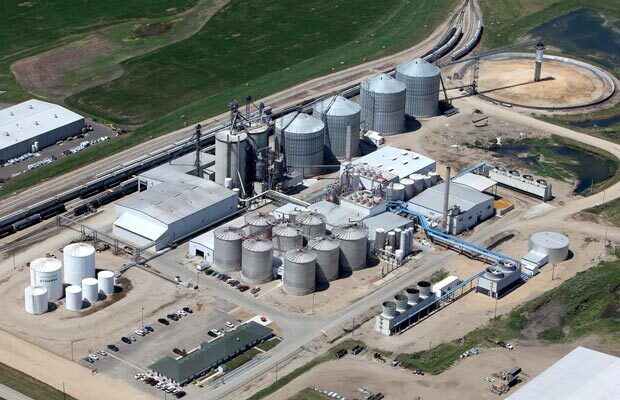 Eco-Energy markets and distributes more than 2.4 billion gallons of ethanol for our Alliance Partners annually. 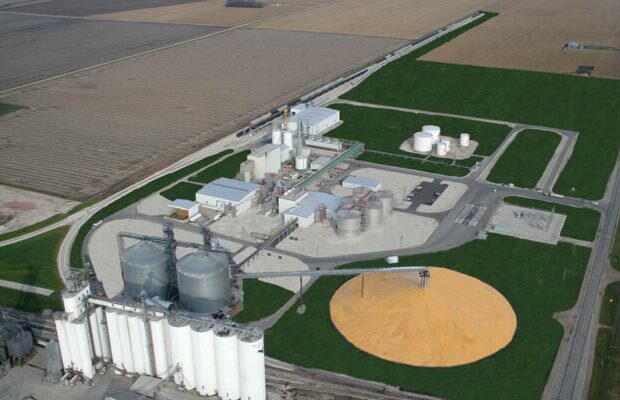 gallons of ethanol for our Alliance Partners annually. 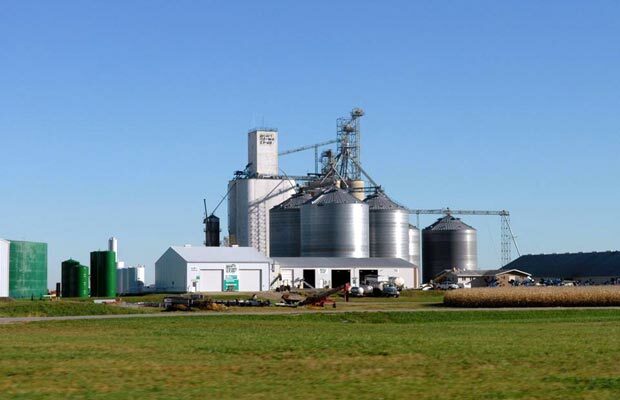 As the biofuels industry continues to experience rapid evolution and increasing complexity, you need a marketing partner to create the right opportunities at the right time for your business. 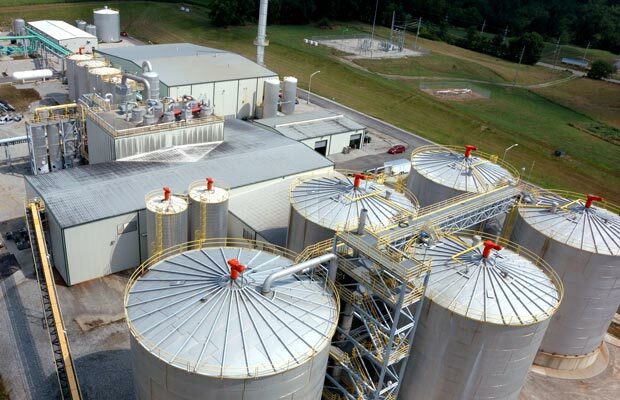 At Eco-Energy, we leverage our high-standing reputation in the biofuels market and more than 25 years of industry experience to offer more than your typical middleman marketing company. We have the resources and know-how to stay ahead of the game and the power to leverage our position to your advantage. 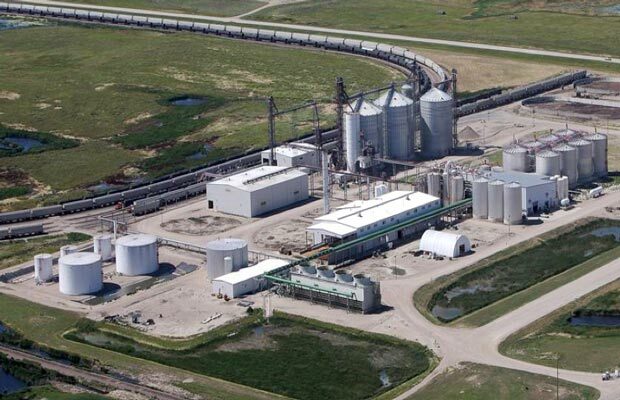 Independent ethanol producers across North America rely on our market transparency and distribution network. Strategic distribution locations across North America solve complex logistical issues for our customers. 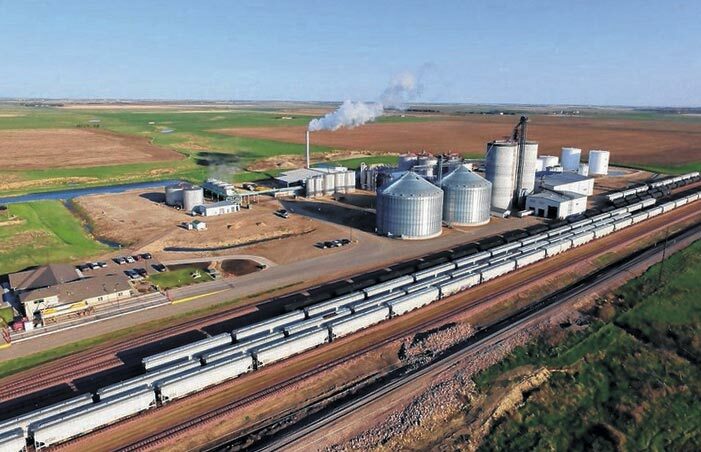 The facility is advantaged into all area gasoline terminals due to its direct access into the market (no switching to short line railroad), exclusive barge dock and dedicated truck bay. 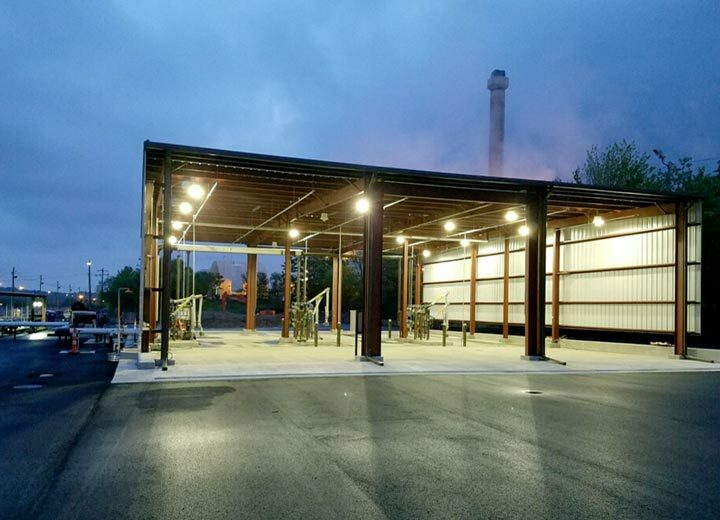 The High Rock Distribution Facility is significantly advantaged into the Greensboro MSA. 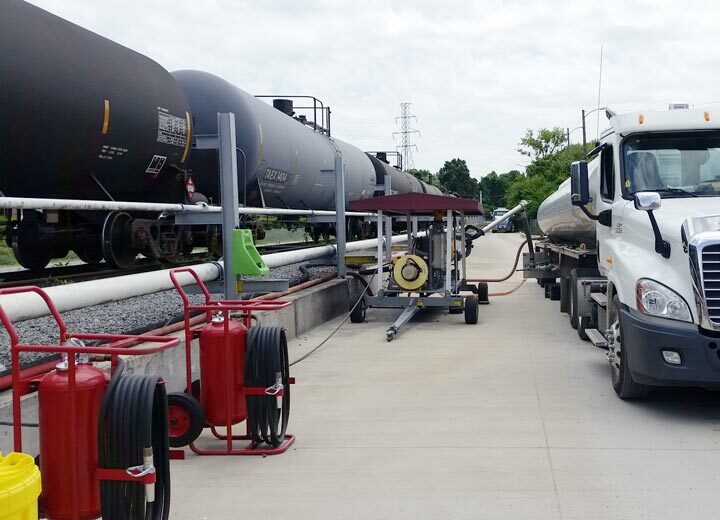 The facility is significantly advantaged into the Washington DC gasoline terminals as it is the sole unit train facility in the market. 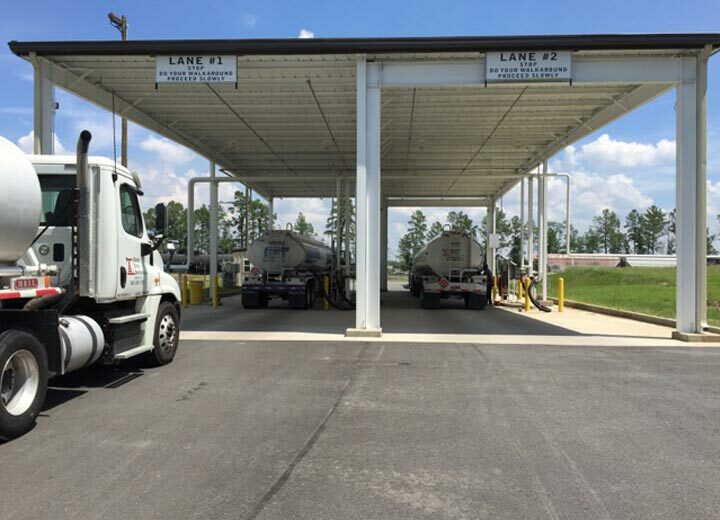 The facility is advantaged into all area gasoline terminals due to its central location, which reduces the outbound trucking costs. 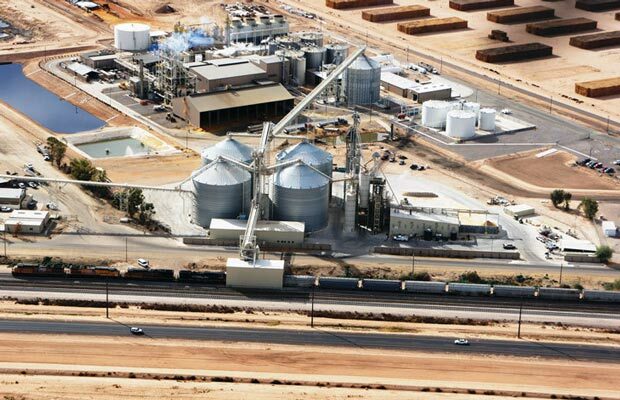 The facility is advantaged into all area gasoline blending terminals as it has the ability to offload in 24 hours. 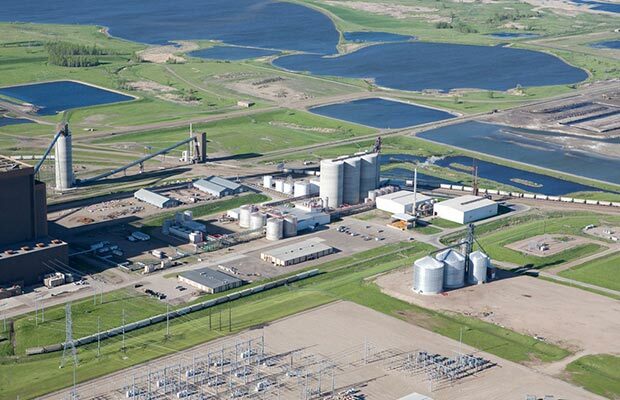 The facility is pipeline connected to MPLX gasoline blending terminals, which removes outbound truck costs. 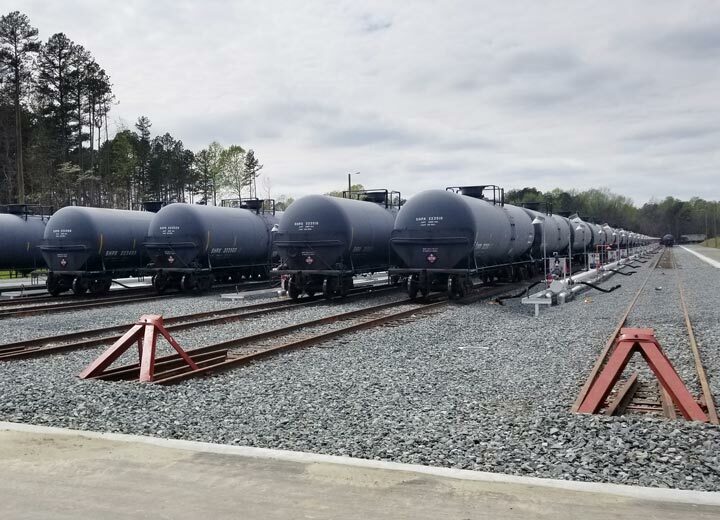 The facility is advantaged into the Paw Creek, NC gasoline terminals as it is the sole unit train facility in the market. 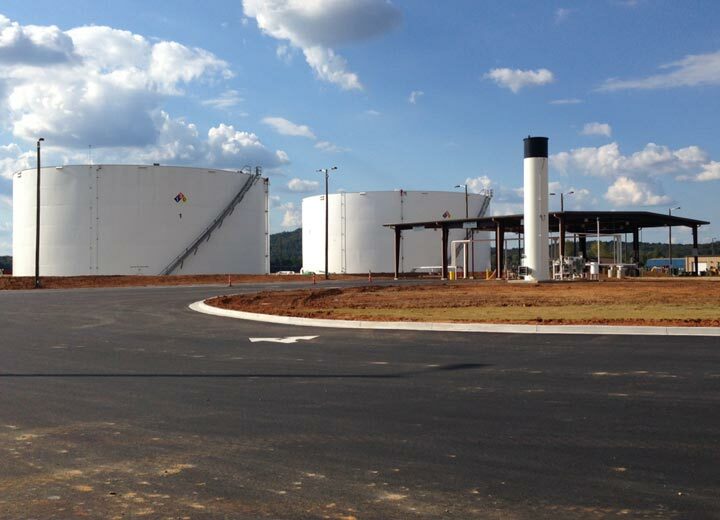 Pipeline connection to KMI gasoline terminal with access to tank storage and truck loading bays. 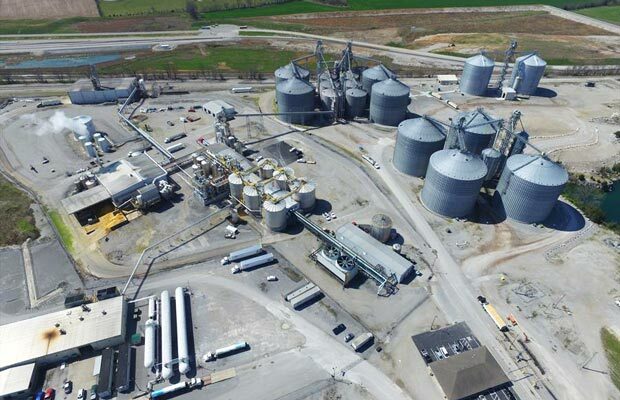 The facility is advantaged into all Knoxville gasoline terminals. 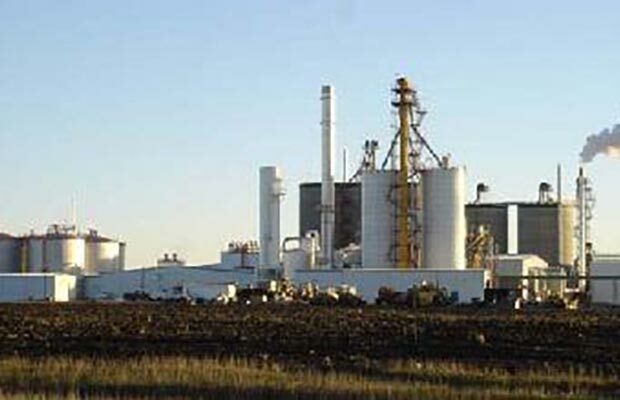 The facility is pipeline connected to KMI for ethanol and Cummins Terminal for biodiesel, with other terminal connections currently being discussed. The facility is advantaged into Powder Springs and Perimeter, as well as being competitive into the Doraville terminal complex. Permitted to handle E-85, butane, and biodiesel for future. 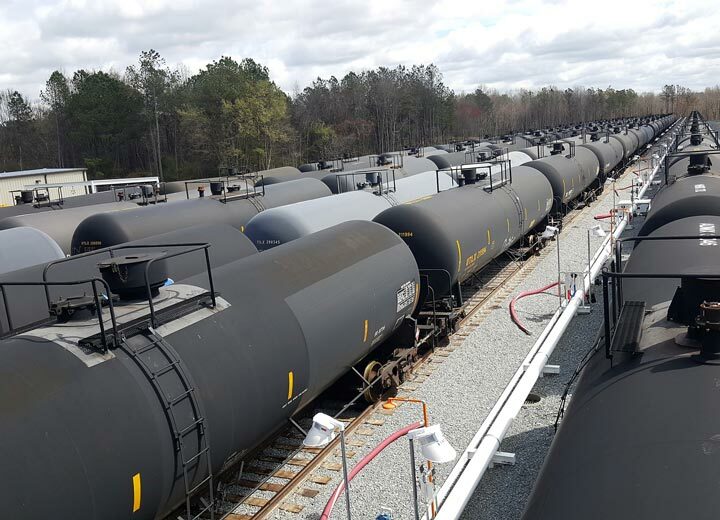 The facility is advantaged into all Augusta terminals. 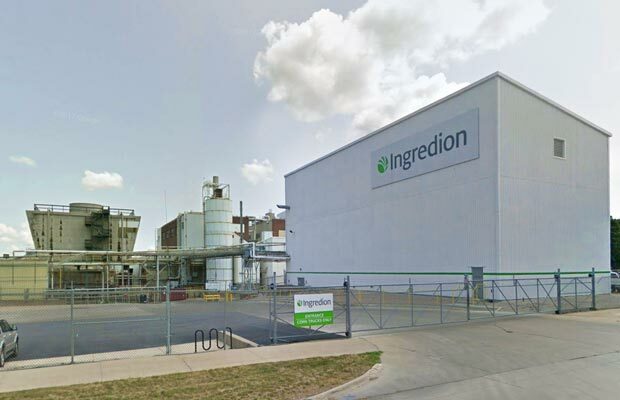 Additionally, the facility is a secondary supply source into Savannah, GA, and Athens, GA.
on our market transparency and distribution network. solve complex logistical issues for our customers. The facility is advantaged into all Augusta terminals. The facility is a secondary supply source into Savannah, GA, and Athens, GA. It is our core belief that each producer should be independent in decision making and marketing efforts, while still being able to leverage the strength of the Eco-Energy brand. 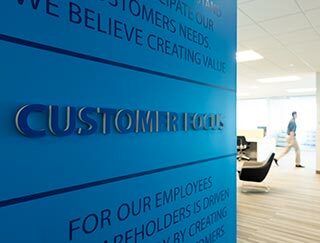 That includes access to our expansive downstream distribution network, global trade flows, our transportation platform, and a disciplined marketing approach that we’ve established through our 25 years in the industry. 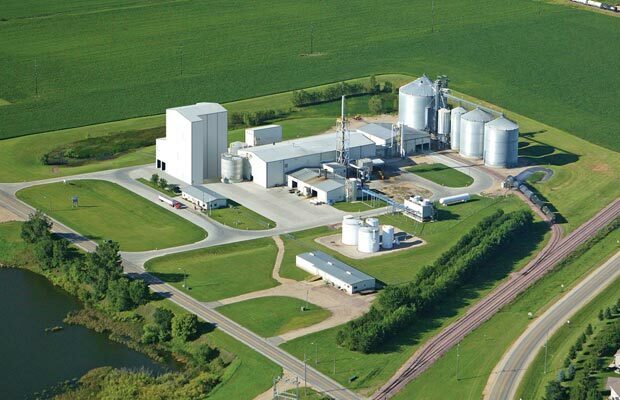 OFFERING THE EXPERTISE AND FLEXIBILITY YOU NEED TO SUCCEED IN BIOFUELS. 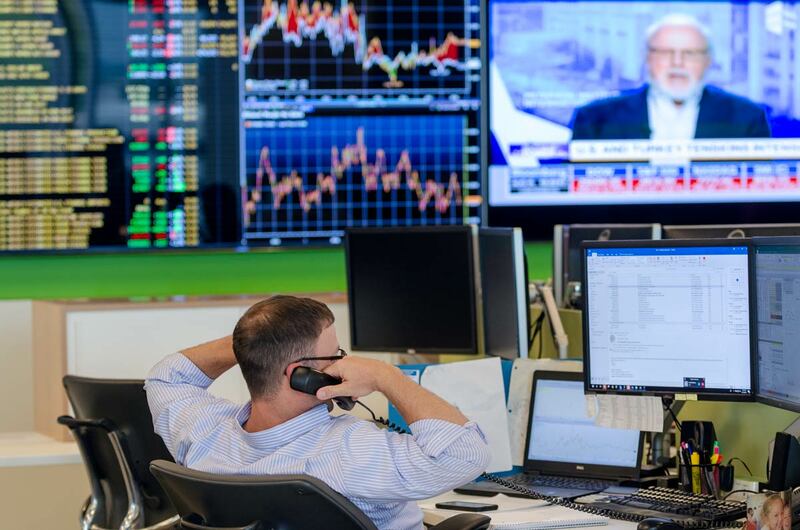 Eco-Energy takes market transparency to the next level. Knowing all aspects of your sales is important, but knowing what is happening in other markets, domestically and globally, can make your plant stronger. With Eco-Energy, you will see it all. 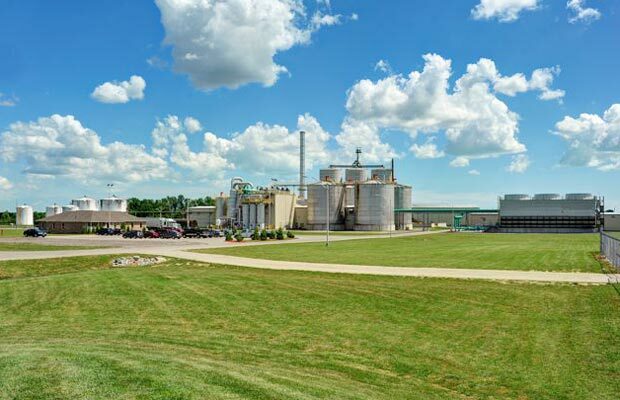 Our marketing platform and downstream distribution assets allow us to create unique value for each plant. 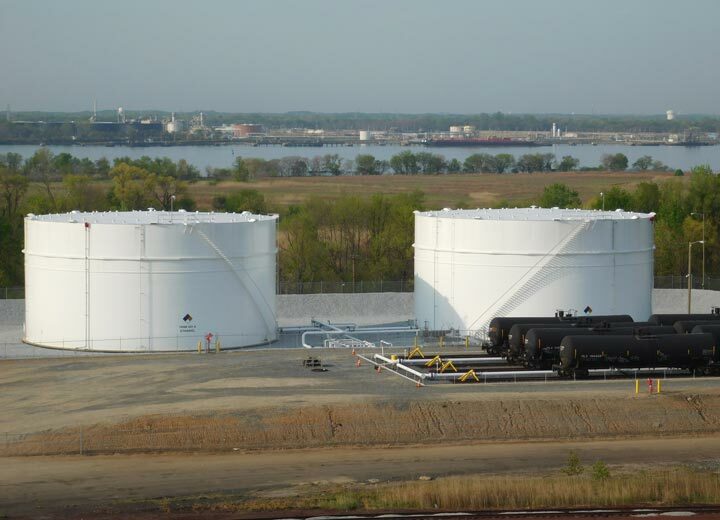 Whether it’s developing new markets, niche product specs, or through RINs/compliance credit opportunities our team is dedicated to creating incremental value on each gallon we move. 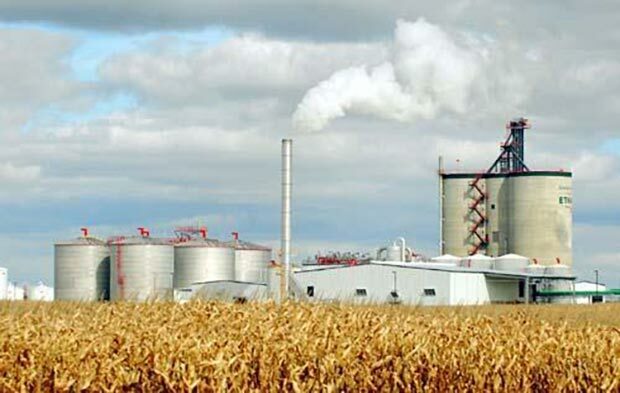 Managing margins in a dynamic ethanol industry can be challenging. Our diverse margin management tools allow for our Alliance Partner plants to actively manage margins at their choosing with rapid execution. 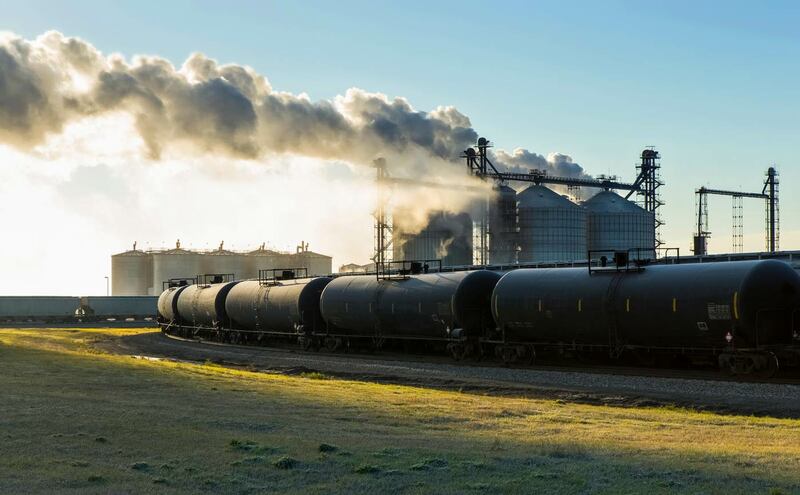 Managing rail and truck movements is becoming more difficult in a growing commodities market. 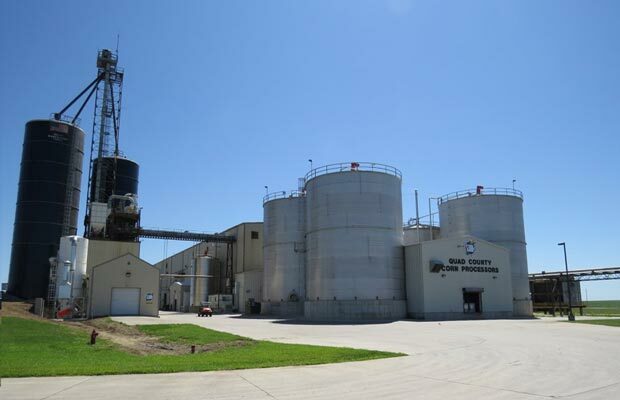 Eco-Energy’s logistics team, along with our extensive systems, allows us to manage ethanol movements efficiently. This creates cost savings for our Alliance Partners while ensuring contract performance. Knowing what is going on across the entire domestic and global market, and not just your specific markets, is key to successful decision making. 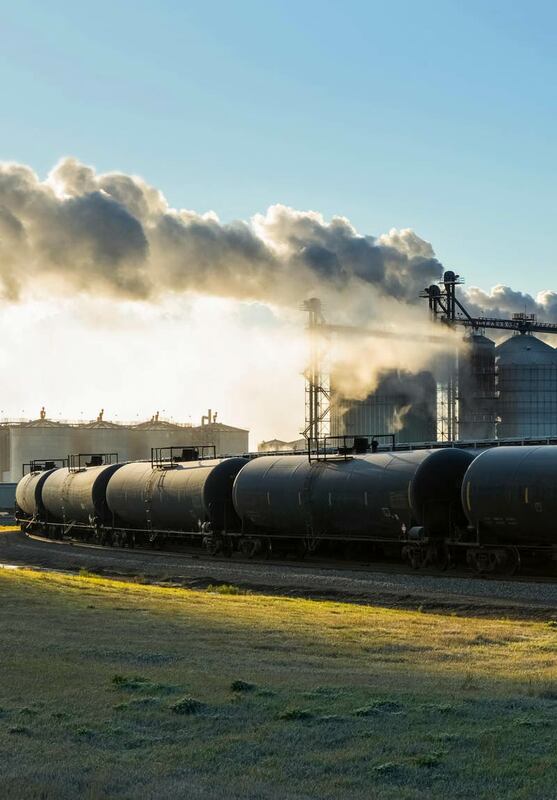 With international flows increasingly impactful to U.S. ethanol markets, no other platform can match our global footprint — having insight provides you with a competitive advantage. LEVERAGE OUR LOGISTICS NETWORK & EXPERTISE FOR SUPERIOR EXECUTION. 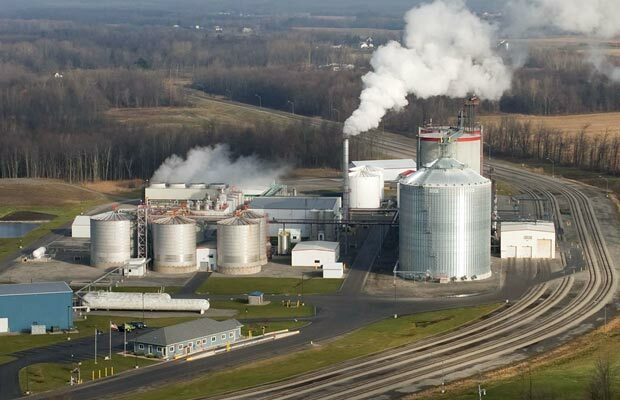 Our team of professionals expertly manage the distribution of over 2.4 billion gallons of ethanol annually. We have established a dynamic solution set of assets, contracts, and flex capacity to ensure optimal execution at all times. Allow our size and scale to be your advantage. Our dedicated truck fleet is strategically integrated into our supply chain to deliver superior execution. Supply chains can be dynamic. Capturing opportunity or reacting to logistics disruptions requires a depth of reach and options. Our logistics network has the size, scale, and reach to deliver results. We have the systems, network, and expertise to deliver the optimal solution for the logistics challenge. From turn-key inventory management to on-demand capacity procurement, we have the resources to meet your needs. 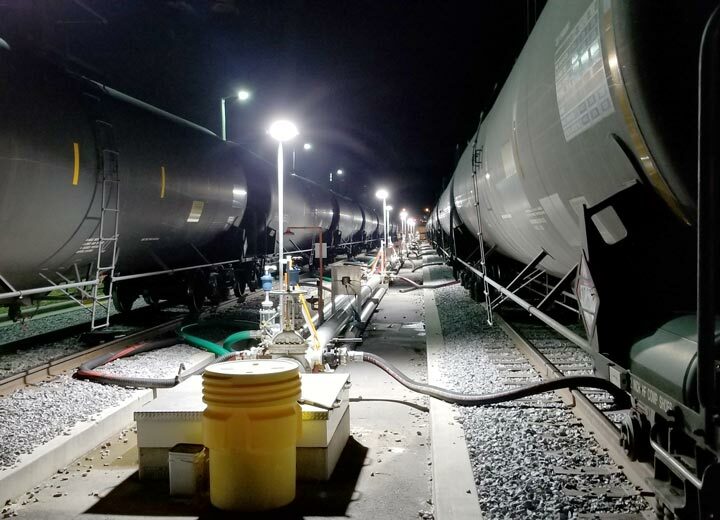 Downtime in your rail fleet is costly. 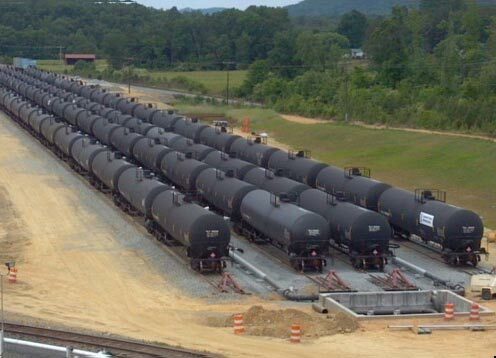 We have the expertise and service network to ensure your rail cars are moving. services and how we can work together.